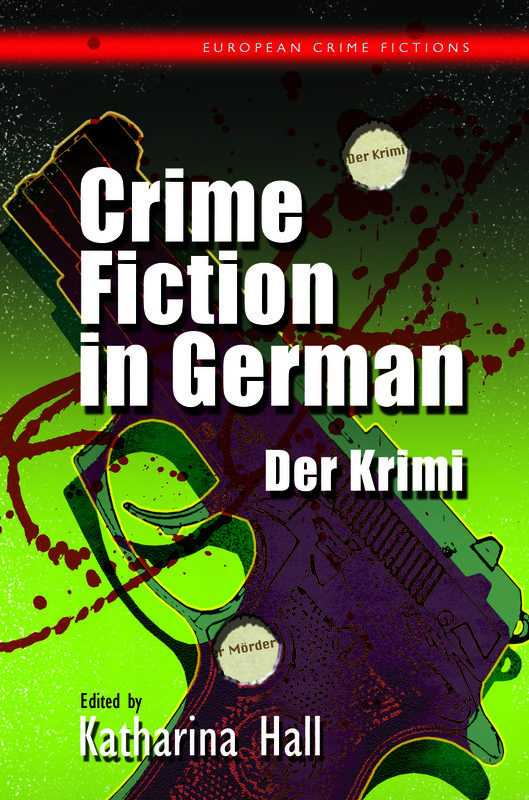 Posted on February 6, 2015 by Mrs P.
It’s been a little while since I last posted, because I’m on a final push with the Crime Fiction in German volume. I’m nearly there – the entire draft’s been printed out and just needs some final checks before it goes off to the University of Wales Press. I’m obviously biased, but think it looks rather splendid. 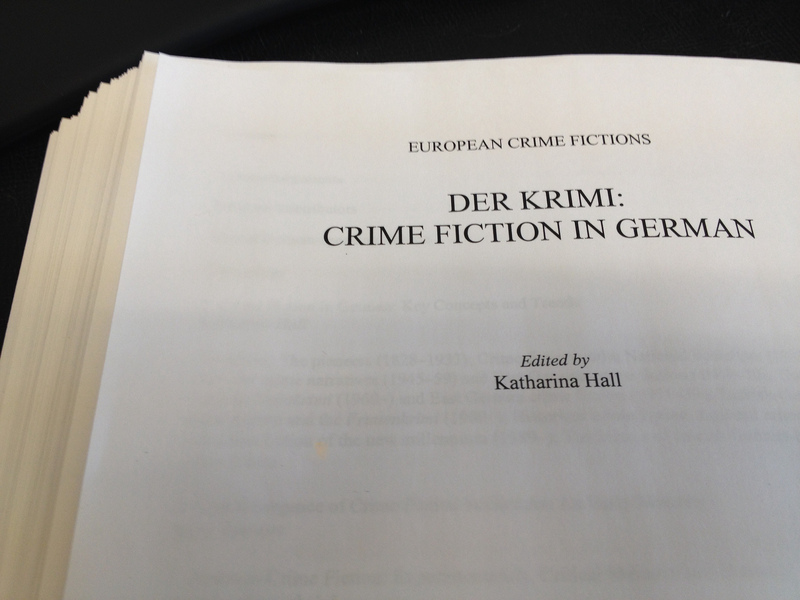 One bonus in the final phase of editing has been finding out more about the Afrika-Krimi – German-language crime fiction set in Africa – courtesy of a chapter by Julia Augart, who’s based at the University of Namibia. Namibia was a German colony between 1884 and 1915, and one novel she discusses is Bernhard Jaumann’s Steinland (Stoneland, 2012), which explores that post-colonial legacy in the context of current land reform policies. I hoovered up the novel while I was editing the chapter, and it was a fascinating read. 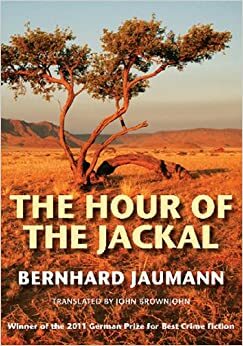 While that one’s not translated yet, Jaumann’s 2010 novel The Hour of the Jackal is out in English (John Beaufoy Publishing): like Steinland, it features the excellent detective inspector Clemencia Garises. Although things have been a bit hectic, I’ve managed to keep up with Broadchurch on ITV. The general reaction to this second series has been disappointment, as it’s definitely not lived up to the quality of the first. But I’m still watching, as (eye-raising legal daftness aside) I love the Hardy and Miller dynamic, and Olivia Coleman’s acting in particular. By contrast, Spiral series 5 (the one I’m not watching…) has been getting strong reviews. Some very interesting news in – thanks to Jacky Collins – about a European crime drama called The Team, which is currently in production. Based on the work of Interpol, the drama will follow a European team as it investigates three murders, in Antwerp, Berlin and Copenhagen, and will switch between Dutch, German and Danish as the location of the action changes. It’s a product of the EBU (European Broadcasting Organisation), and is funded via the EU and eight of its member states. And look who’s in it! I think the whole thing is a stroke of genius on the part of the EBU: the concept of a European Union is undergoing something of a battering at the moment, not least in the UK. What better way to persuade audiences of the positive benefits of European cooperation than a top-notch crime drama? 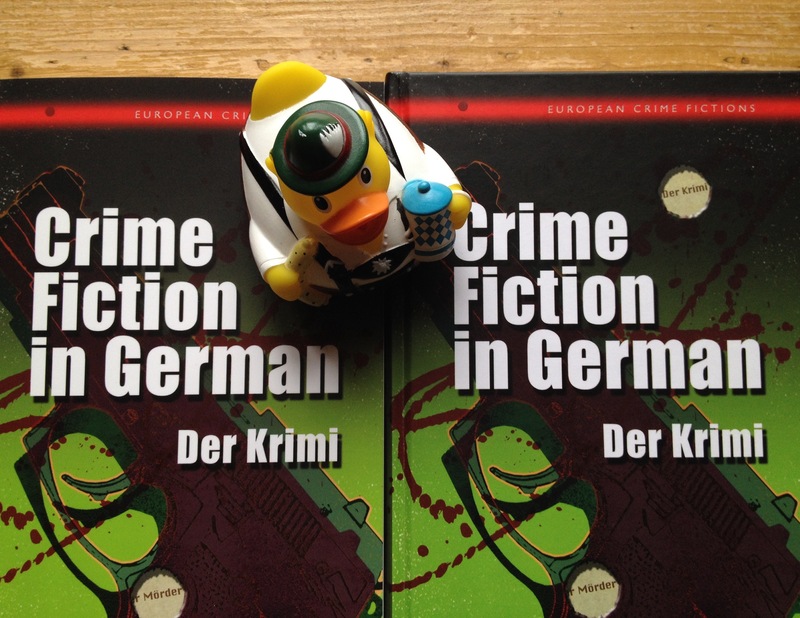 Other ‘Eurocrime’ novels and series have existed before (such as Arne Dahl’s ‘Intercrime’ series), but as far as I’m aware, this is the first time that one has been instigated and funded via the EU itself. 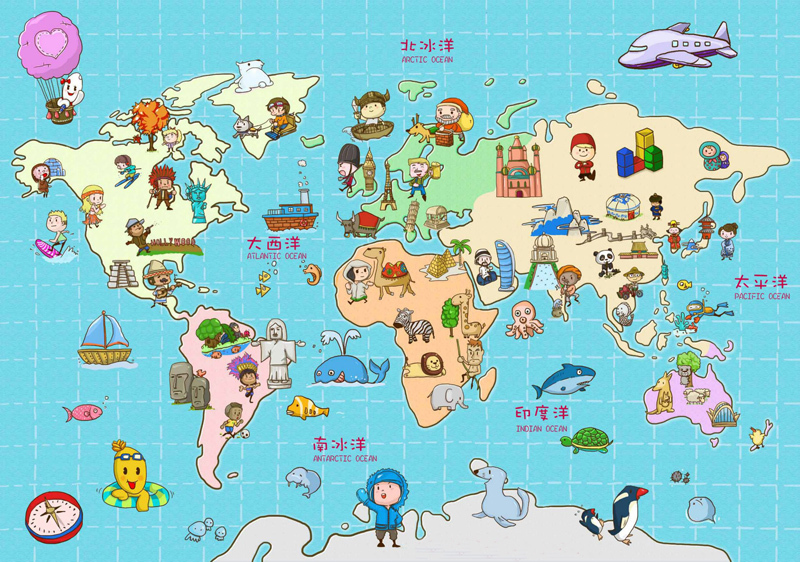 I love the deliberately multicultural and multilingual approach the makers are taking, and hope it does really well. You can find out more about The Team here. It’s being shown in Denmark, Germany, Austria, Switzerland, Sweden and Belgium later this month. Let’s hope it makes its way here very soon.